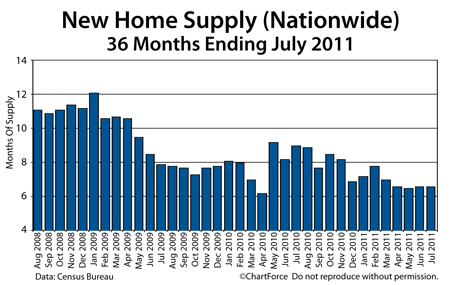 New Home Sales appear to be stable, despite falling sales figures. Supplies remain flat and builder confidence does, too. The good news for buyers in Corpus Christi , then, is that lower mortgage rates are making homes more affordable.